L’âme d’une fleur parle au cœur d’une femme | One quality, the finest. For the past few blog posts, I’ve been writing about a trip to Nancy before my summer job begins. Now it’s possible that quite a different opportunity might be unfolding. This is the seventieth anniversary of the Allied offensive to liberate France. My mother’s brother died on August 19, 1944 in the Battle for the Seine. He was only 21 years old. He’s buried in a cemetery in the village of Putot-en-Auge. His story has become important folklore in our family. My parents, my oldest brother, and I are going to try to make it to see where he fought, died, and is buried. Plans are still shifting from day to day, and we may not be able to pull this off, but this is the possible plan. Even if we can’t make it work with the tight time parameters we’re working with, we can try again next year. This anniversary is only symbolic, after all. 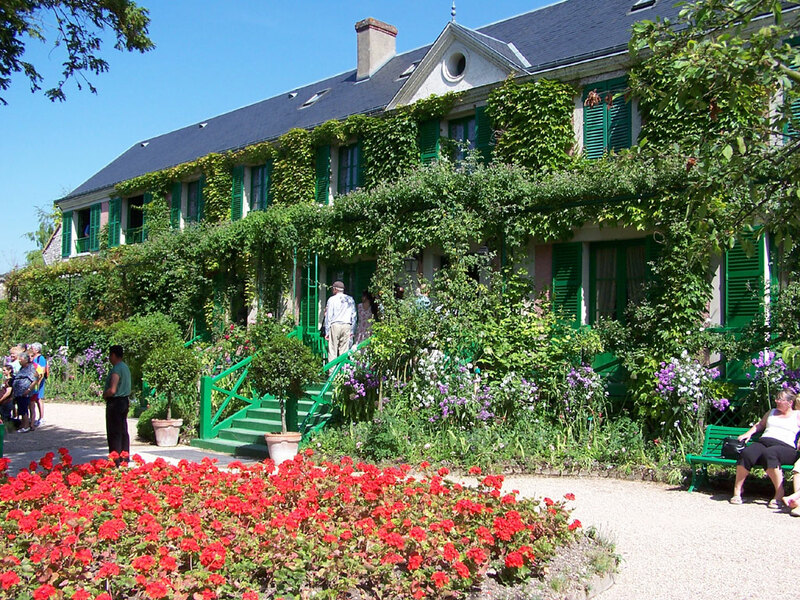 A few hundred yards down the road is the musée des Impressionismes, formerly known as the musée d’Art américain. 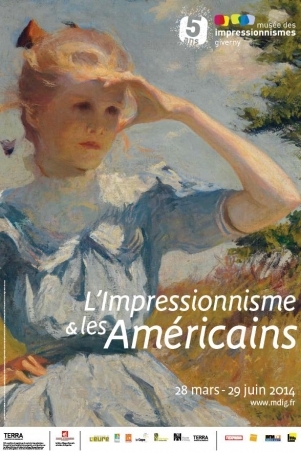 Their current exhibit is L’Impressionisme et les Américains, featuring eighty works by painters such as Mary Cassat, John Singer Sargent, and James Whistler and the scenes of Giverny, Paris, and various American cities. 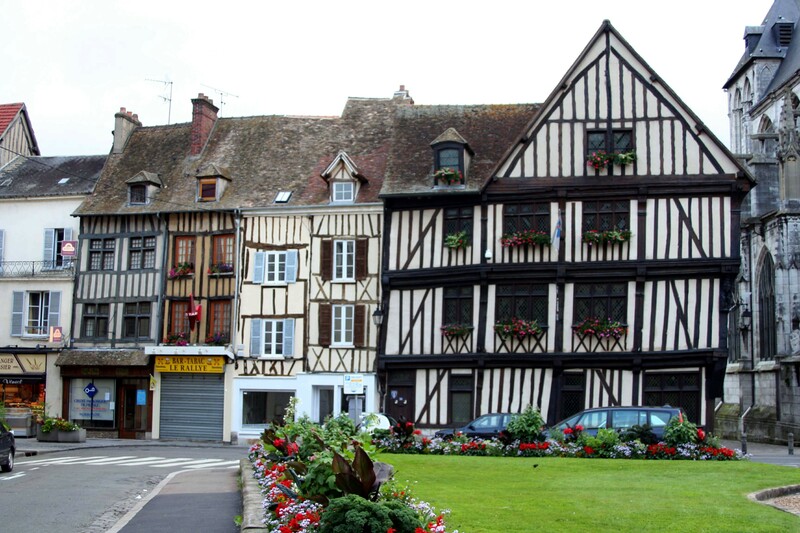 When I came here with my daughter a number of years ago, we stayed at L’Hôtel d’Évreux in the little town of Vernon, a couple of miles away from Giverny (11 place d’Évreux Vernon, 27200 T. 02.32.21.16.12 F. 02.32.21.32.73). 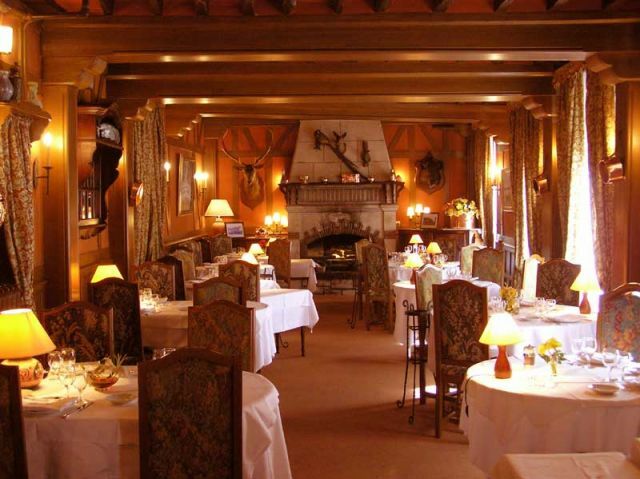 It’s in an old inn that looks a little rustic, but the restaurant downstairs is quite wonderful. The town of Vernon itself is quaint with several tempting antique shops in tiny, half-timbered houses and pretty river views. I’ll continue with the itinerary in subsequent posts – if, that is, it looks like it’ll actually come together! 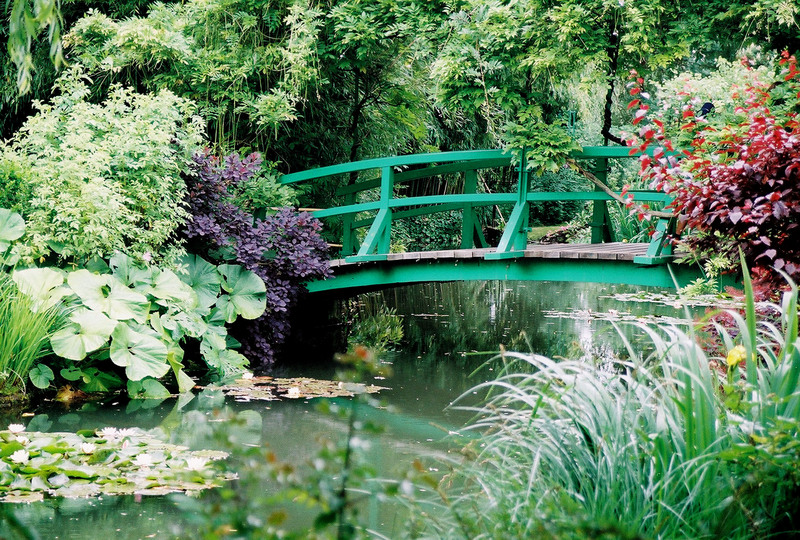 This entry was posted in Travel and tagged Claude Monet, Giverny, L’âme d’une fleur parle au cœur d’une femme, L’Hôtel d’Évreux, L’Impressionisme et les Américains, musée des Impressionismes, Vernon, Victor Hugo. Bookmark the permalink. That would be a very memorable trip to make with your Mom, either this year or next. God bless her and your uncle for his sacrifice. They are the “greatest generation.” We had visited the D-Day beaches and cemeteries on several occasions before, but when we visited on D-Day in 2008, we were stunned and amazed to see dozens of Brits, French and others dressed in period GI uniforms and driving restored jeeps along the coastal roads! My Dad was a WWII vet (although he fought in Eastern France and made it home), so seeing those soldiers come to life brought tears to my eyes. Profoundly moving. Apparently this is quite a popular thing for the history buffs, but I had never heard of it. The French “GIs” were very kind and respectful. One of the costumed Brits staying at the same B&B with our family let our daughter and her friend sit in his jeep for photos. Lucky for us, they were still too young to drive! It would be amazing to see that! I’d never heard about WWII reenactors. Thanks for sharing, Ellen.